A worn timing cambelt can break, causing severe engine damage. When warning signs appear, it is often too late resulting in engine failure and expensive repairs may result. It is important to respect the vehicle’s maintenance programme and replace the belt at the recommended age or mileage, whichever comes first. At Wessex Garages we are offering our Renault customers a cambelt replacement from £199*. It is important to respect the vehicle’s maintenance programme and replace the belt at the recommended age or mileage, whichever comes first. You can replace your timing belt at your nearest Wessex Renault in Newport. 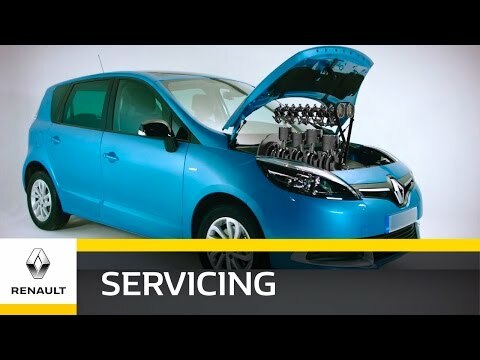 We are always here to help, call us on 01633 744596 to speak with one of our Renault experts today. The damage caused to your engine could be irreversible if the timing belt is broken. It is very important to maintain your vehicle as recommended by Wessex Renault and respect the recommended replacement intervals.